Pungent, salty, cold; stomach, heart, lung and large intestine meridians entered. Purge heat, moisten dryness, soften hardness. Red, swollen eyes, sore throat, aphtha, sores and boils, difficulty in defecation, stagnation due to excessive heat. 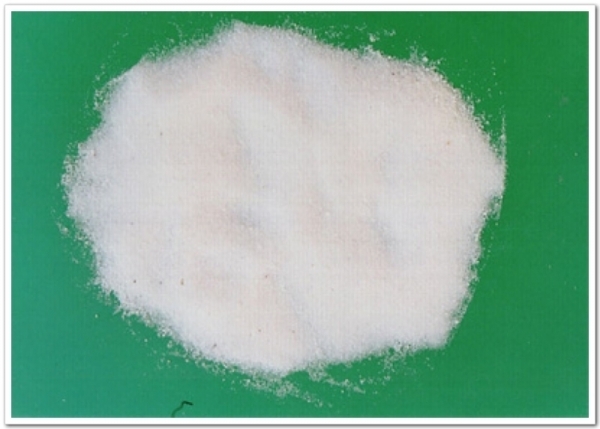 Dissolve in decoction, 3~9 g. Proper dosage is for external application, dissolved in water for washing and applying, or puff on the affected area. It is contraindicated to pregnant women and deficiency-cold in spleen and stomach.